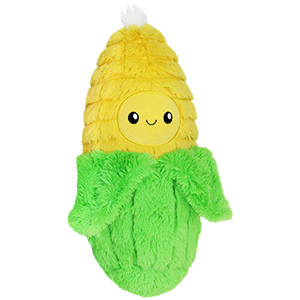 Comfort Food Corn: An Adorable Fuzzy Plush to Snurfle and Squeeze! OMG I love this squish!! Like all Squishables, it has perfect details that make him so corny and so sweet. I also own the banana, pineapple, and pickle Comfort Foods. And I really appreciate how each one is so different from all the others; the corn and banana look kind of similar on the site but they're so different from each other in person. I love how Corn just has a little bit of silk at the top for his "hair". 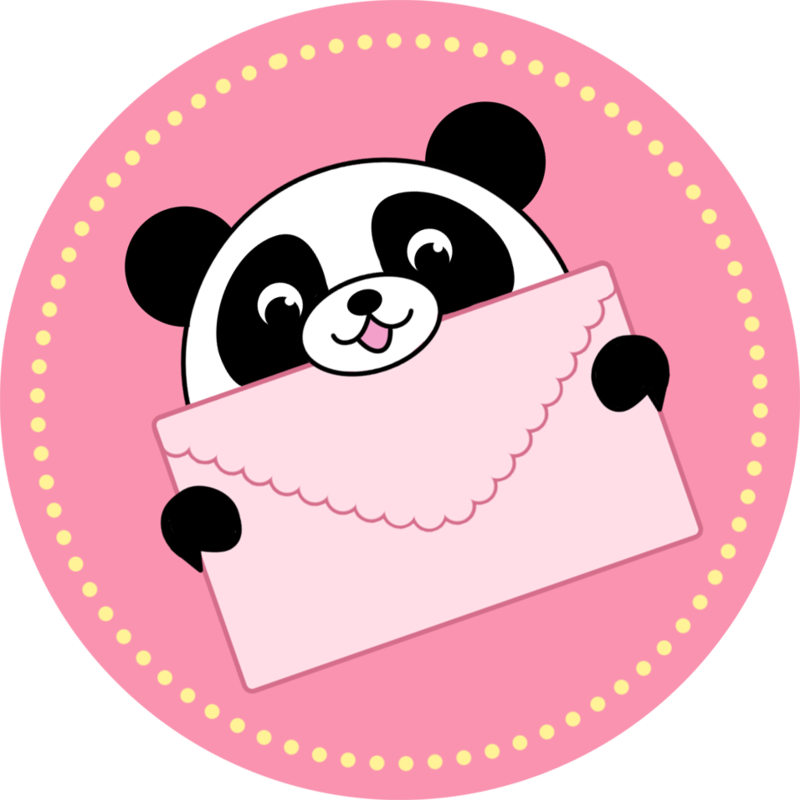 You can tell how much Squishables cares about getting the details just right. Kernel and husk definition is on point. Also, he's sooo soft. Love him! I absolutely LOVE my fuzzy little squishable corn! He is the perfect shape to cuddle with and has the most adorable, simply innocent look on his soft face! The leaves actually fold up so you can incase him in the leaves which is such a cute detail. The designer and the squishable team really outdid themselves on this one! All the corn, none of the tiring garden work to grow it! I love everything about the appearance of the corn - its huge eyes, wide smile, leaves with which it can wave, the extremely detailed body and husks, and of course its hair! Mine always manages to calm me by looking at me with its incredibly cheery face after a frustrating day and fits perfectly if i want to spoon with it while sleeping/watching stuff! :D Thanks a lot to the creator and manufacturer for the crazy attention to detail! Fresh Corn Is Always In Season! Everything about this corn is perfect. The little tufts of hair at the top. The big warm smile. The husks that can flap about or help it play peak-a-boo. Plus its the perfect size for hugging! Just an all around fantastic Squishable! OMG this guy ismone of the cutest squishable i have. He looks like he is over excited for something.